Note that the tests began in October 2018. Since then, the platform has processed 1,667 applications. The representatives of RYDE Holding, a platform operator, said that the main partners are the Blaublut Edition and Food Centrale agencies. KodakONE uses a combination of a web scanner based on artificial intelligence and a photo recognition technology to enforce copyright. At the same time, violators can easily become customers by accepting the license of the published content, thus avoiding legal battles. Before remembering, it was learned that the operator of the KodakONE platform owed several contractors around $ 125,000. 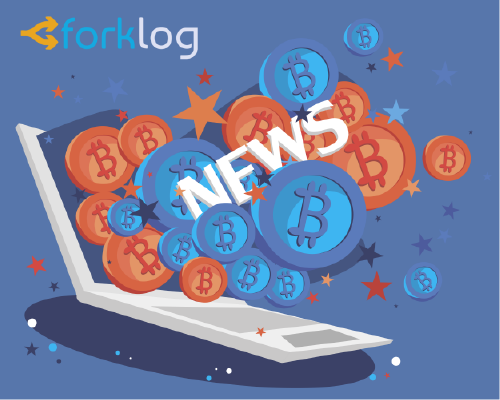 Subscribe to Forklog's Facebook news!